The Indian Women’s kabaddi team has been consistently winning the Gold for the last two Asian Games at Ghuangzhou (2010) and Incheon (2014). They have won the South Asian Games defeating Bangladesh on 2010, won the World Cup for three consecutive years from 2012-14. Today, it happened to be a very shocking defeat at the finals for the women as they defeated their very same opponent Iran, at the last Asian games by a margin of 30-21 at Incheon in Finals. After the men’s team faced the same loss against the Iranian team, now the ladies also failed to clinch the Gold. They lost by a very close margin of 27-24 and were forced to settle for the silver medal. The team started of exuberantly by taking a lead of 5 points but Iran bounced back incredibly by holding their nerves and snatched three points in the final minutes of the first half taking the scoreline to 13-11. 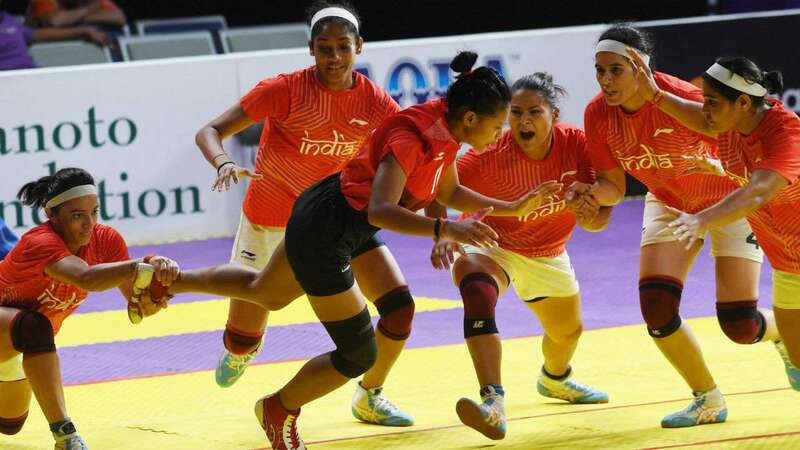 The second half proved out to be very disgruntled for India as they lost at the very last moment losing three points to slip from the supreme title.